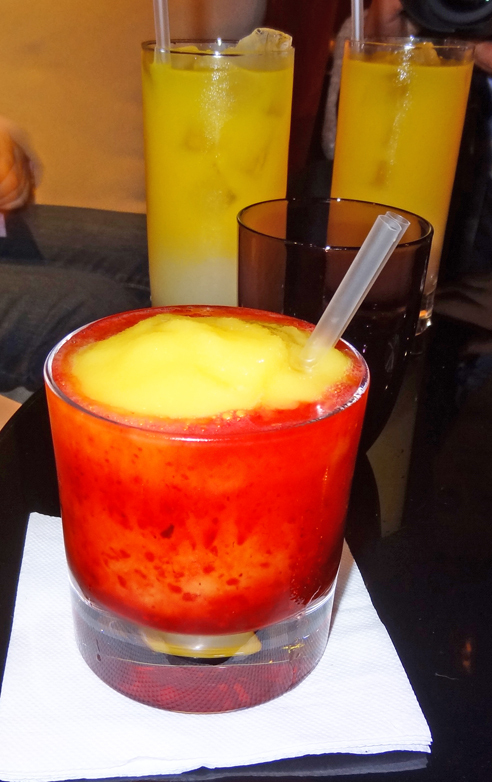 Today is National Pisco Day! You know what that means — Pisco Sours! (Pisco, by the way, is a clear brandy and can vary in flavor profile and alcohol intensity, depending on the distiller.) While I don’t usually write about cocktails, Pisco Sours are rivaling my long-favorite Margarita as my choice cocktail. As it turns out, San Francisco-based Campo de Encanto makes some pretty tasty Pisco. 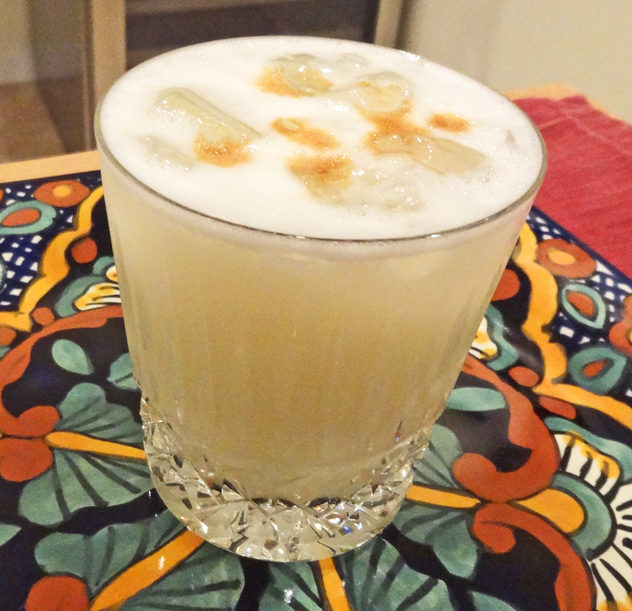 My new favorite Pisco Sour recipe is adapted from their classic Peruvian version. And it calls for fresh lemons, which I can get right from the tree in my backyard! While my version isn’t exactly traditional, it’s my “local” version and a nice way to celebrate National Pisco Day. You’ll need a cocktail shaker, some ice, a juicer or reemer, and the following ingredients. Best glassware choices: champagne flute, martini glass, or old-fashioned glass. Combine the Pisco, egg whites, lemon juice, and agave syrup in a shaker with about 3/4 cup ice (I use 4-5 regular size cubes). Shake for a minute so that the ingredients are well combined and the mixture is frothy. Strain into a glass and shake several drops of bitters on top. Enjoy! 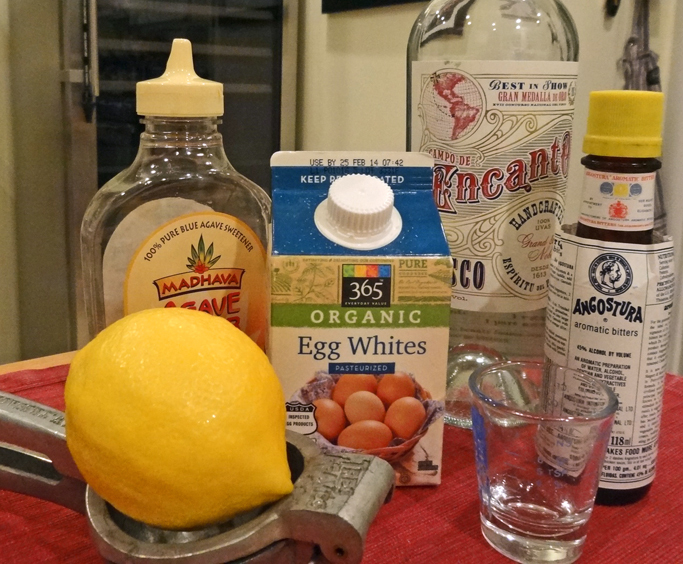 You are currently reading When Life Gives You Lemons… Make Pisco Sours at 650Food.